I sometimes feel I have a bad habit of blogging LEGO diesel and steam trains even though I’m a big fan of electrics. 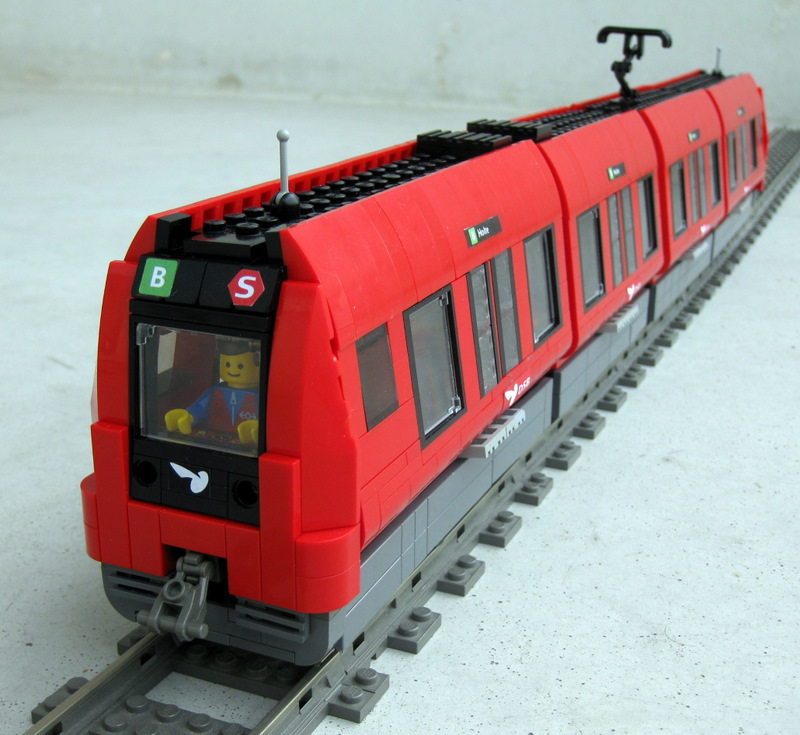 Esben Kolind has helped cure me of this with his fantastic Copenhagen metropolitan train. Most impressive of all, in my opinion, is the accurate taper of the sides achieved by (in his words) “extreme use of SNOT“. I can’t argue with that. I’ll also use this as an excuse to exercise some parochialism and link to Esben’s Queensland Tilt Train. Check out the movies. Thanks to Rodney Bistline for the (non-space) heads up. That is so well built. The building techniques used here as well as the part usage are incredible!